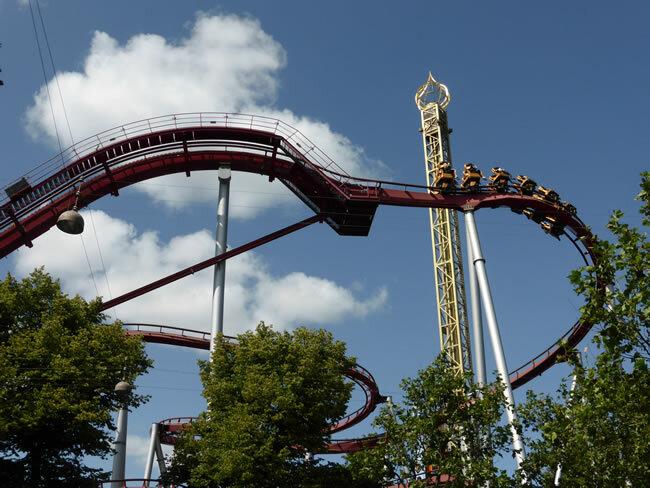 We were surprised to see Tivoli Gardens Amusement Park right in the centre of Copenhagen. I guess it was the outskirts of the city once? The park opened in 1843 and is the second-oldest operating amusement park in the world.